Smith Generators is a full-service, licensed GENERAC distributor and maintenance provider servicing Pennsylvania, New Jersey, Maryland, and Delaware. 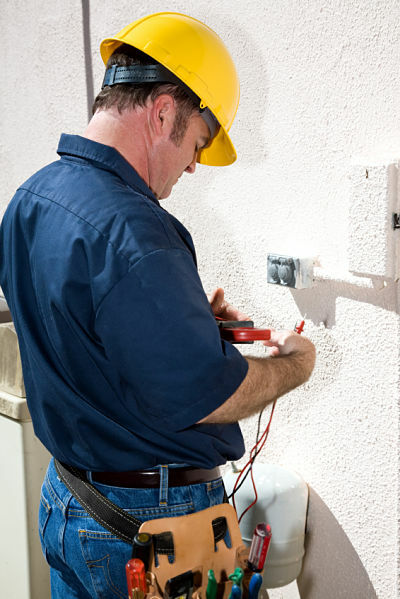 At Smith Generators, we do it all – sell, install and service. Sign up for our Annual Service Program, and let our knowledgeable technicians keep your generator in top shape. Our experienced technicians have more than 31 years of extensive factory training. When it comes to quality workmanship – experience counts!